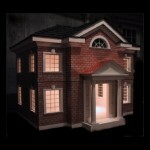 Unique Designs For Pet Home – 15 Pics! Movie Posters Made of 8 Bit version! 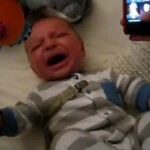 Baby Stop Crying When The Star Wars Themed Play! 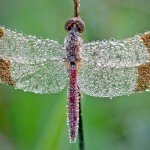 Amazing Macro Photos of Dew on Insects! 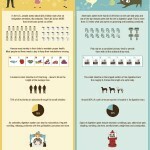 The Importance of Digestive Health – Infographic! 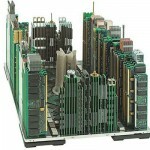 Computer Parts Recycled into City of Buildings! 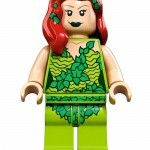 Lego Minifigs of 2013 : The Collection of Super heroes and Super Villains! 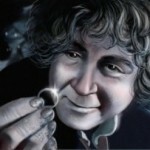 Awesome Artworks Influenced By Hobbit – 15 Pics! 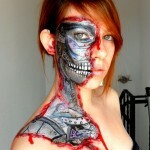 Creepy But Yet Cool Face Painting : Make You Horror! 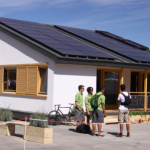 Romania’s Prispa solar prefab feels like a real home – 29 Pics!